Monthly Supplement: IS “CASH” THE NEW 4-LETTER WORD? Much has been written in recent months about something inherently important in the rare coin business: cash. Variably called the “war on cash”, a “cashless society,” or “the curse of cash”, it is a hot topic with wide reaching consequences. 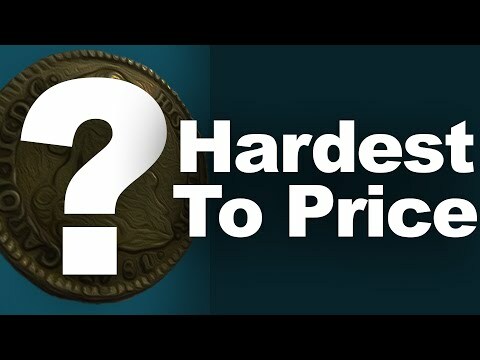 In this article I examine arguments on both sides and its potential impact for our rare coin industry. 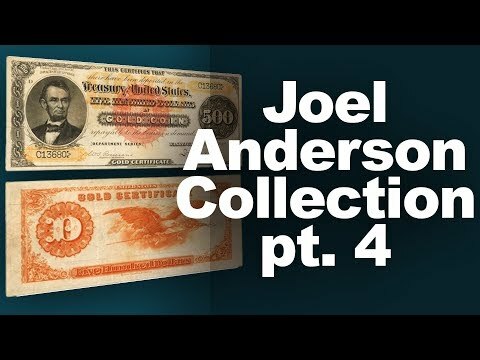 In a recent *Wall Street Journal* article (August 27, 2016), Kenneth Rogoff, author of the recently published book, “The Curse of Cash,” declares that “there is little debate among law-enforcement agencies that paper currency, especially large notes such as the U.S. $100 bill, facilitates crime: racketeering, extortion, money laundering, drug and human trafficking, the corruption of public officials, not to mention terrorism.” He goes on to say that “cash is also deeply implicated in tax evasion, which costs the federal government some $500 billion a year in revenue.” Of course illicit activity does involve large amounts of cash, usually in the form of $100 bills, but does the availability of cash encourage crime? In this line of thinking, any business or industry that deals in large amounts of physical currency – such as the coin business – is discriminatorily guilty of illegal activity. While it is the responsibility of dealers to file proper paperwork on cash transactions when necessary, it is not for us to determine the source of the cash. While it is true that the overwhelming amount of daily transactions in this country are facilitated by credit or debit card, many small- and medium-sized business owners conduct their business in cash. By brushing this off with the oft-cited quote “no one carries cash anymore,” a whole segment of American business is marginalized. If a business owner does not want to subject themselves to fees imposed by credit card processing companies, why does their government force them to do it by limiting how much cash is available for their customers to spend? As it is, cash transactions already have many restrictions. To my mind, it comes down to personal freedom. Another primary argument used to eliminate large denomination notes comes in the form of fiscal policy which really gets to the heart of the matter. Since 2008, heads of central banks around the world have taken unprecedented actions in order to repair their economies. It began with quantitative easing (QE), an expansionary monetary policy in which a central bank (e.g. the Federal Reserve) buys assets from private banks for cash with the intent that the banks increase their outgoing loan activity, thus increasing the money supply. QE also drives up the prices of the assets the Fed is buying because they are being taken off the market. This is beyond standard monetary policy, which usually involves raising or lowering the federal funds rate. Such actions were necessary because the interest rates were already approaching zero, so standard tools were no longer effective. Multiple rounds of QE have proven to be less than impressive. While equity prices bounce along at all-time highs, the goal of banks’ lending to corporations for capital expenditures and hiring has not been realized. Rather, many large corporations have used the cash to repurchase their own stock, further bolstering their share prices, with no obvious benefit to the greater economy. Furthermore, as central banks buy up investment-grade bonds and other assets at a furious pace, liquidity problems are created in the market. The CB’s have created a viscous feedback loop by which they are now paralyzed to increase rates at the risk of sending the stock market falling through the floor. The perfect example of this dilemma can be seen in Japan, who’s jittery stock market and currency can skyrocket or plummet every time the Bank of Japan speaks. As a result, global policy makers are left with few obvious next-steps, and their new solution is negative interest rates. As it stands, more than $13 trillion of government bonds worldwide are trading with negative yield. According to one interest rate historian, these negative bond yields “are the first in at least 5,000 years.” Additionally, yield on bank deposits in Switzerland are negative and commercial banks in Europe must pay the ECB to hold its deposits. When faced with the fact that one has to pay a bank to simply hold their money, most rational investors would simply withdraw and hold the cash themselves. Of course, most of this would be held in the largest denomination available, simply for size, storage, and weight concerns. To policy makers, this is the crux of the problem. To greatly decrease the possibility of bank runs leading to a banking crisis, the elimination of high denomination notes would force citizens to keep the majority of their cash in electronic from. While this is done by virtually everyone today, the freedom to go to a bank and withdraw one’s entire account is a still possibility. If the $100 bill did not exist, this option becomes nearly impossible. In the theory of economists such as Rogoff, once a person’s deposits are costing them to be held, they will consume and invest, rather than save. This essentially amounts to a tax on cash holdings. In their view, driving consumption is the only way out of a recession and negative interest rates are now the best way to achieve this. ***So what does this all mean for the rare coin business? *** There are negatives and positives. The obvious ones first: negatives. Anyone who has ever been to a coin show knows the ubiquitous sight of $100 bills being used to buy coins and bullion. At a large show, there may be more cash on the floor than a small bank has in its vault! It is unusual to see a vendor who accepts credit cards at their table. Furthermore, a collector who comes to sell coins at a show expects to walk out with cash, unless he is selling a large amount of material. If left to deal with nothing but $20s, $10s and $5s our business would be severely hampered. 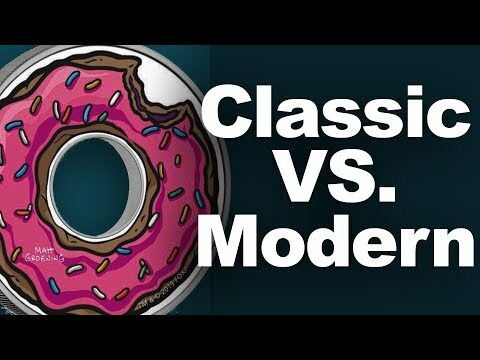 Would the industry find other ways? Probably so, but it would be a slow process. 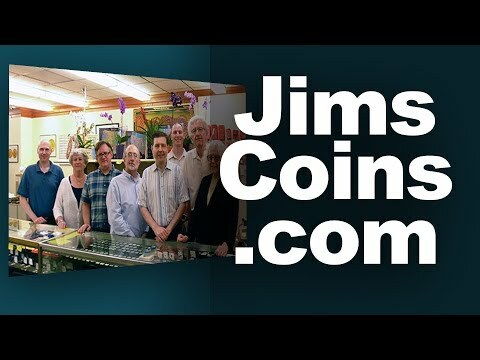 This is a tremendous marketing opportunity for the coin industry. The increase in demand would further boost liquidity, which is already one of the strengths of our market.